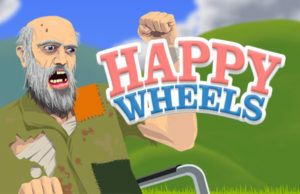 Since its launch in 2010 by creator Jim Bonacci, the Happy Wheels game which has been said to be nothing less than gruesome in some of its reviews, has done nothing less than grow in popularity. With characters such as Santa Claus, an irresponsible dad to even a wheelchair guy, all characters can be said to be misfits in one way or the other. 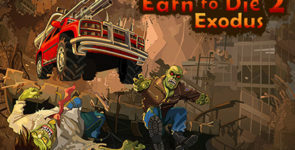 All you have to do is select a character and try not to crash before you complete the race, which as you play the game you would find to be a combination of difficult, bloody and fun all at the same time. How to control your characters? – Click on the right arrow key for your character to lean forward and the left arrow for leaning backward. – Click on the down arrow key for your character to move backward and the up arrow key for moving forward. – Hit Shift or Ctrl key to perform actions like grabbing a Jerkface or to throw balls. – Press spacebar for jumping like the floor is made of lava, moving at full speed or shooting your gun. – Hit Z to separate from your vehicle. 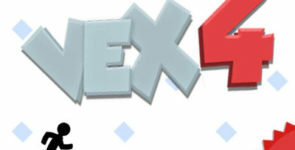 I would also like to state that this version of the game is the unblocked version. 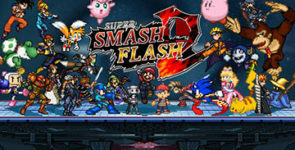 If you looking for an amazing game that is popular among all age groups what are you waiting for, choose your character and begin to play.